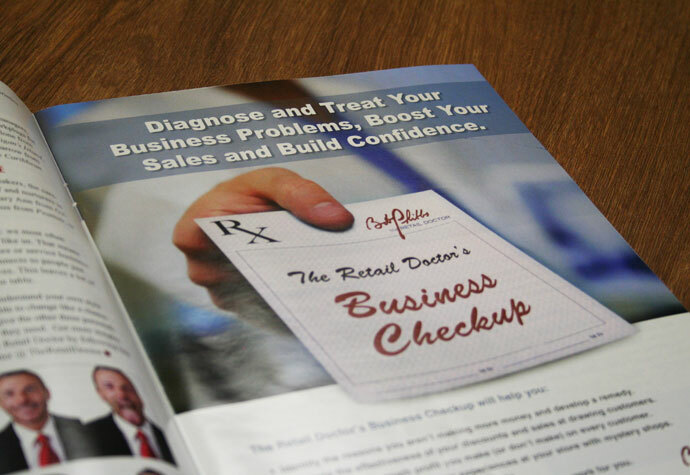 As the Retail Doctor®, Bob Phibbs knows what it takes to succeed in business! 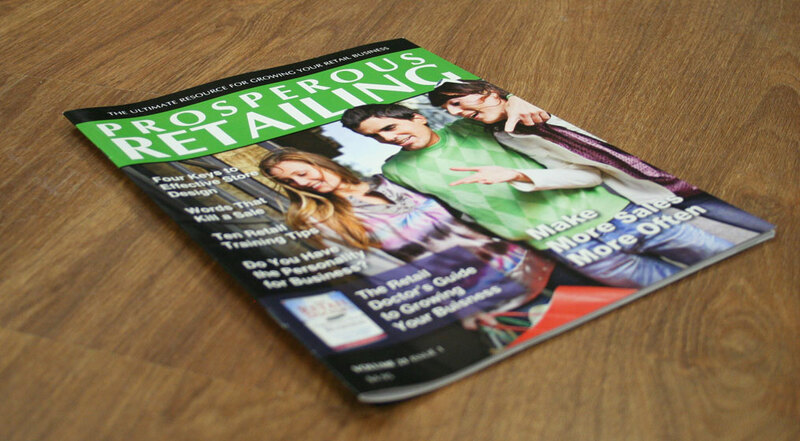 That’s why he decided to put together a magalog with tips for increasing retail sales. 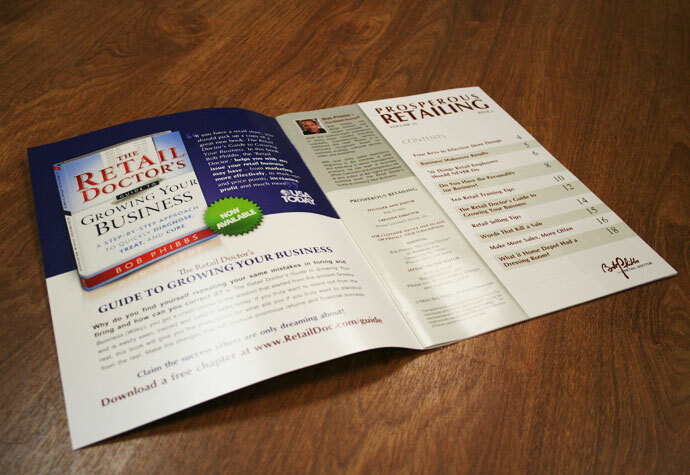 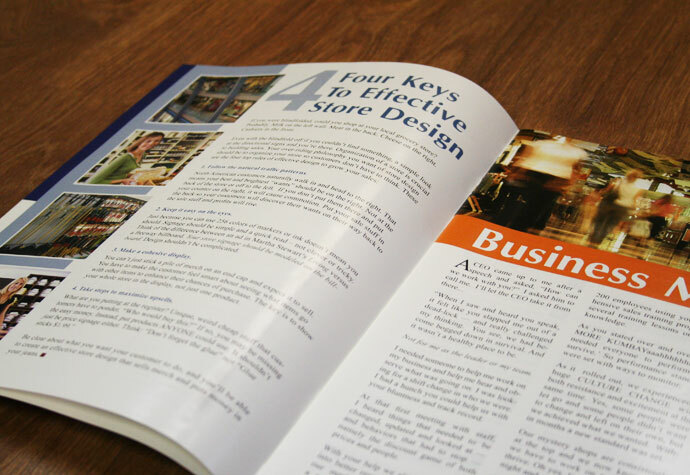 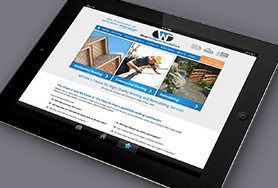 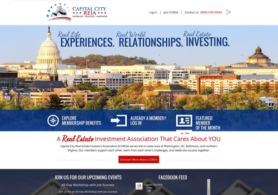 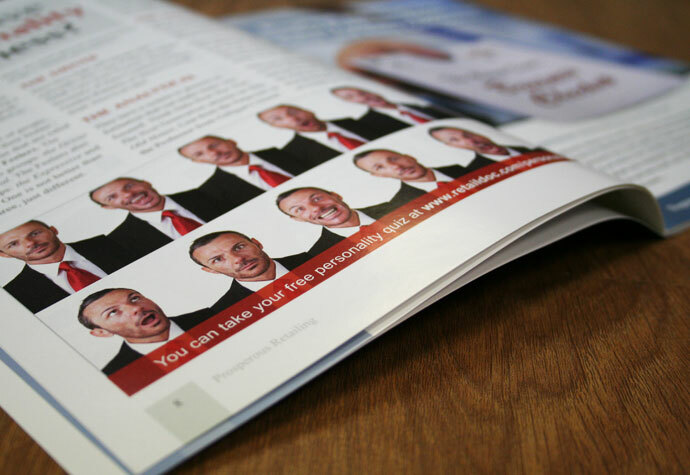 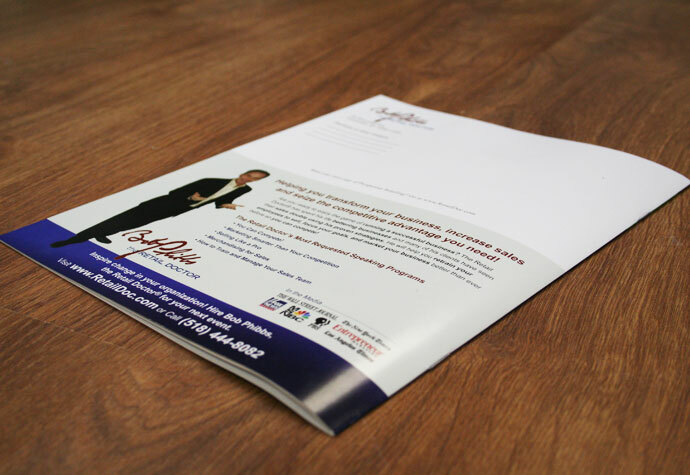 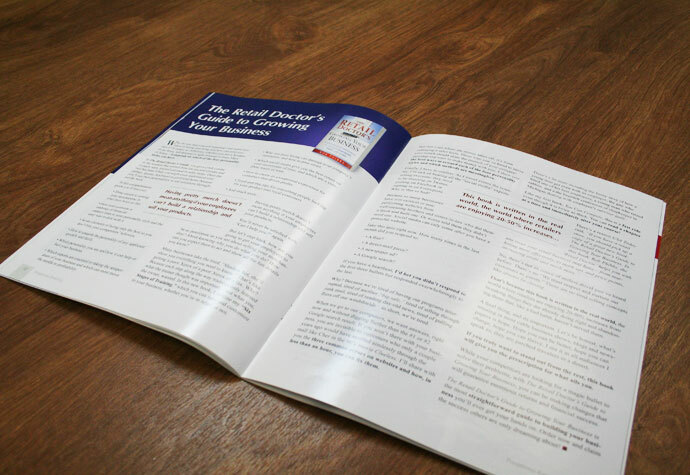 After entrusting his website and other previous projects to Prime Concepts, Bob knew he could rely on us for the article layout, cover design and ad designs of Prosperous Retailing.